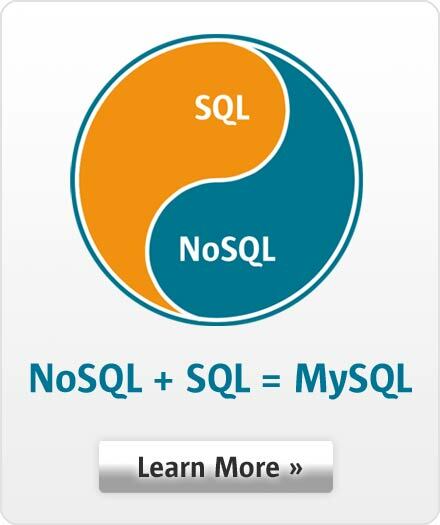 MySQL 5.7 has been the best received version of MySQL to date but early demand for MySQL 8 is higher! Upgrading to 8 is a snap with a new tool built in to the new MySQL Shell. This webinar will cover what you need to do before backing up, what new reserved words are in place, how to use the new upgrade tool, and how to do the actual update.